Currently viewing the category: "Hitachi"
I covered the Hitachi DB3DL for Wired back in 2007, and I gave it a mixed review. It drove a lot of screws on a single charge, and its replaceable battery made it stand out from the permanent-battery crowd. 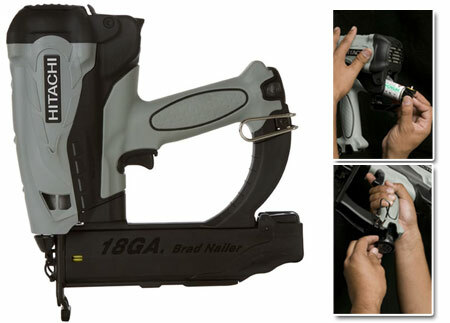 But the trigger was a bit tough to reach, and I was concerned about the tool’s longevity. 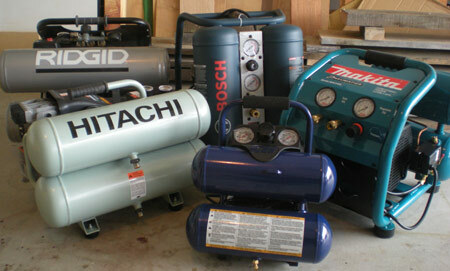 Now Hitachi has updated the line slightly, releasing the DB3DL2. Sadly, it’s hard to find an original spec sheet for the DB3DL, so I’m struggling from memory to figure out what they’ve changed. Obviously they’ve simplified the styling, ditching some of the shot-it-with-a-paintball-gun molded shapes. The result is a lot more appealing to the eye, and I bet it feels better in the hand as well. Besides that, you still get two removable batteries — 1.5 Ah 3.6V li-ion — and the DB3DL’s bendy middle. 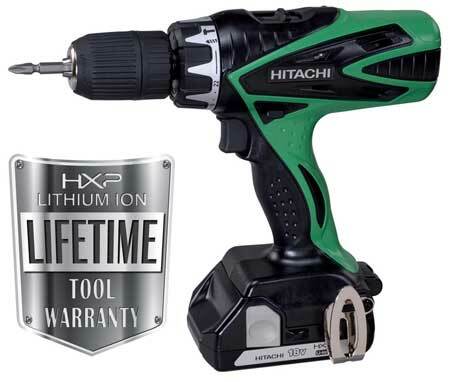 Hitachi announced today that they’ll extend the warranty on many of their lithium-ion cordless tools to “lifetime.” Exceptions include most of the really-nasty-use models, including grinders, rotary hammers, and gas nailers — all of which still include a one-year warranty. The new warranty extension doesn’t cover batteries, either, which retain a two-year warranty. When pros need to drill seriously gaping holes in masonry, they put the hammerdrill back in the truck and reach for a rotary hammer. 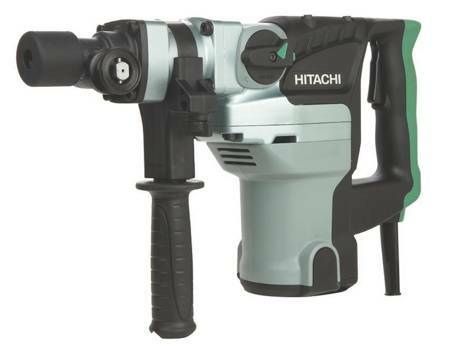 And Hitachi recently updated their 1-1/2″ spline-shank hammer, shaving off just shy of three pounds of weight while retaining an 8.4 amp motor that delivers a whopping 5.9 ft-lbs of impact energy and an impact rate of 2,800 BPM. 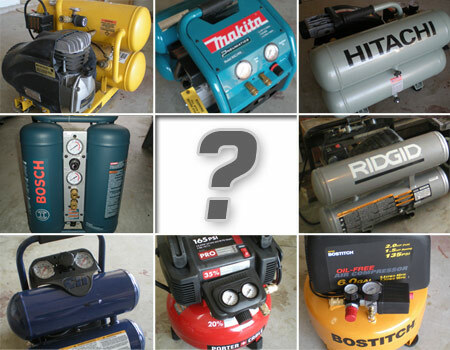 It may look like just another angle grinder, and the motor spec certainly looks similar. But this tool’s designed with one purpose in mind: cutting through masonry in a nice straight line. 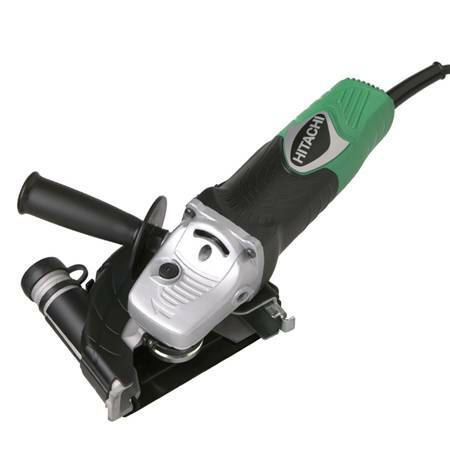 Fitted with a 5″ segmented diamond blade, it’ll cut up to 1-1/4″ deep — perfect for trimming up concrete, brick, or tile. 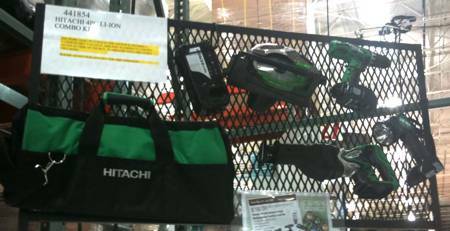 Hitachi just announced the newest edtion to their already extensive nailer lineup with the NT50GS, the gas-powered 18-gauge nailer. 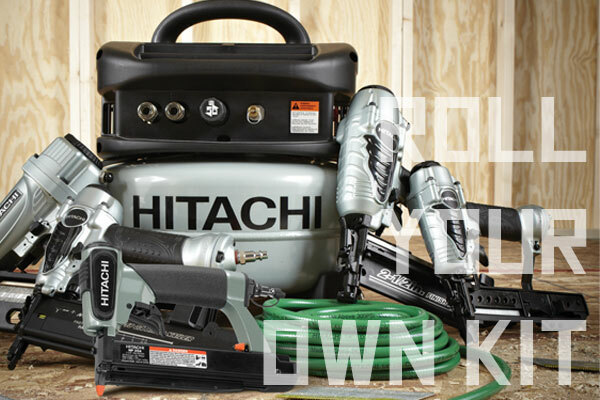 You heard right — Hitachi has now made with the cordless gas in a small brad nailer format. We’re guessing it’s to try and slim the lead on those guys in orange. The new NT50GS will hold a 5/8 in. to 2 in. 100-shot magazine-style load and, as you can see from the pictures, is not covered in the alien-skin green that brings such a polarizing cheer or groan from the masses. The system is powered through a “fuel-rod” gas cartridge that Hitachi says will send 1200 rounds home, and the spark that lights up the gas is provided by a rechargeable 3.6v Li-Ion battery. 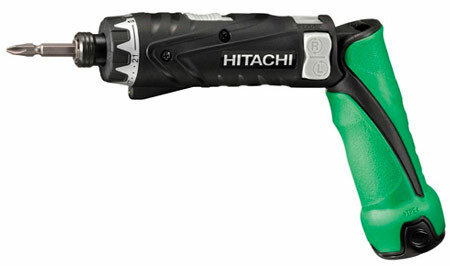 The same battery will fit in the cordless screwdriver freebie that Hitachi is throwing in the kit along with a spare battery and charger. The entire rig will run you about $299 retail and be available at the local home center soon.